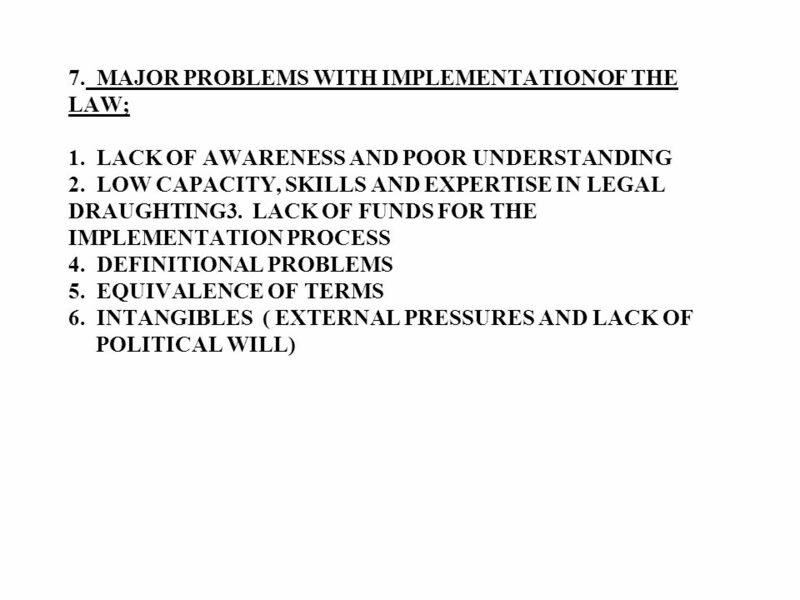 APROACHES TO ABS AND TRADITIONAL KNOWLEDGE ROLE OF THE AU(OAU) MODEL LAW by Prof. J.A.Ekpere Tel 234 1 262 9199. Mobile: 234. 4 3. 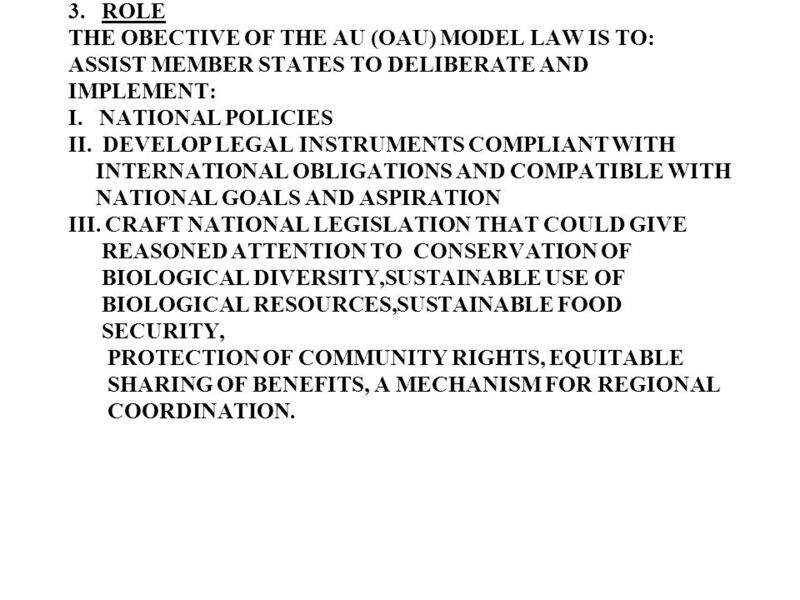 ROLE THE OBECTIVE OF THE AU (OAU) MODEL LAW IS TO: ASSIST MEMBER STATES TO DELIBERATE AND IMPLEMENT: I.  NATIONAL POLICIES II. DEVELOP LEGAL INSTRUMENTS COMPLIANT WITH INTERNATIONAL OBLIGATIONS AND COMPATIBLE WITH NATIONAL GOALS AND ASPIRATION III. 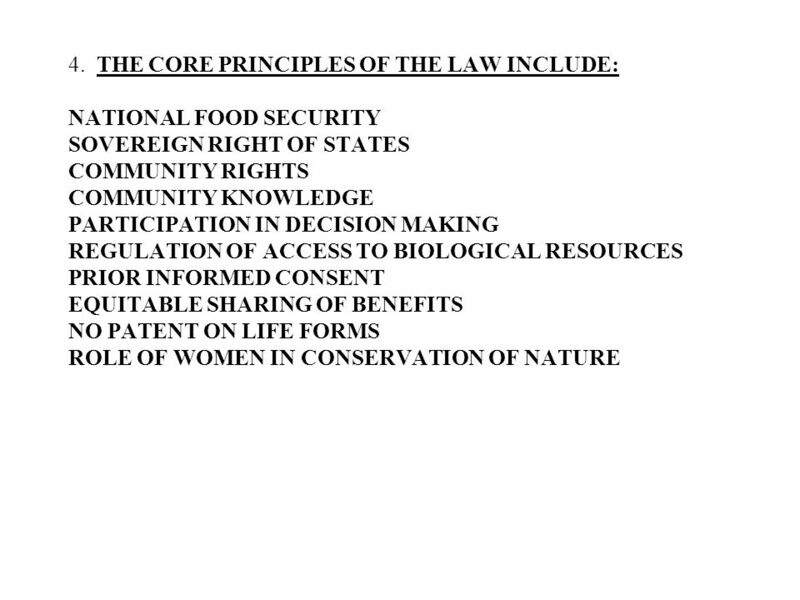 CRAFT NATIONAL LEGISLATION THAT COULD GIVE REASONED ATTENTION TO CONSERVATION OF BIOLOGICAL DIVERSITY,SUSTAINABLE USE OF BIOLOGICAL RESOURCES,SUSTAINABLE FOOD SECURITY, PROTECTION OF COMMUNITY RIGHTS, EQUITABLE SHARING OF BENEFITS, A MECHANISM FOR REGIONAL COORDINATION. 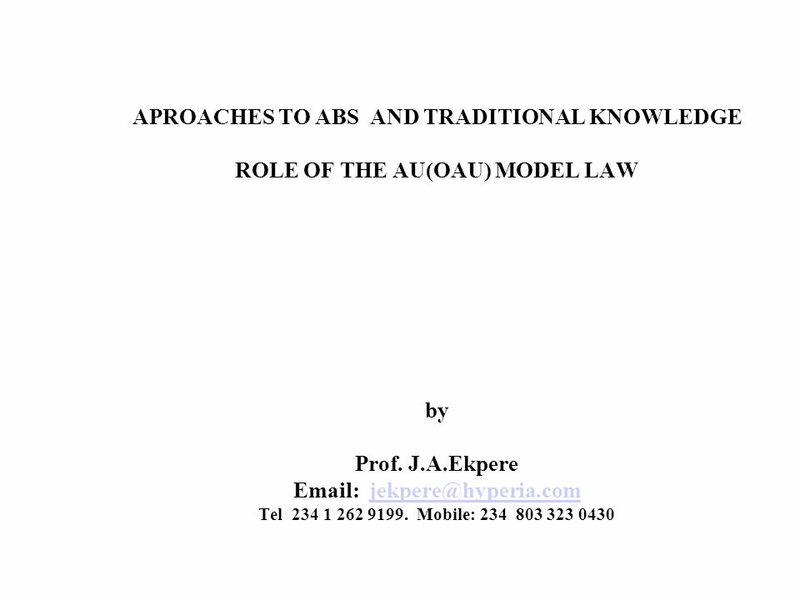 Download ppt "APROACHES TO ABS AND TRADITIONAL KNOWLEDGE ROLE OF THE AU(OAU) MODEL LAW by Prof. J.A.Ekpere Tel 234 1 262 9199. Mobile: 234." 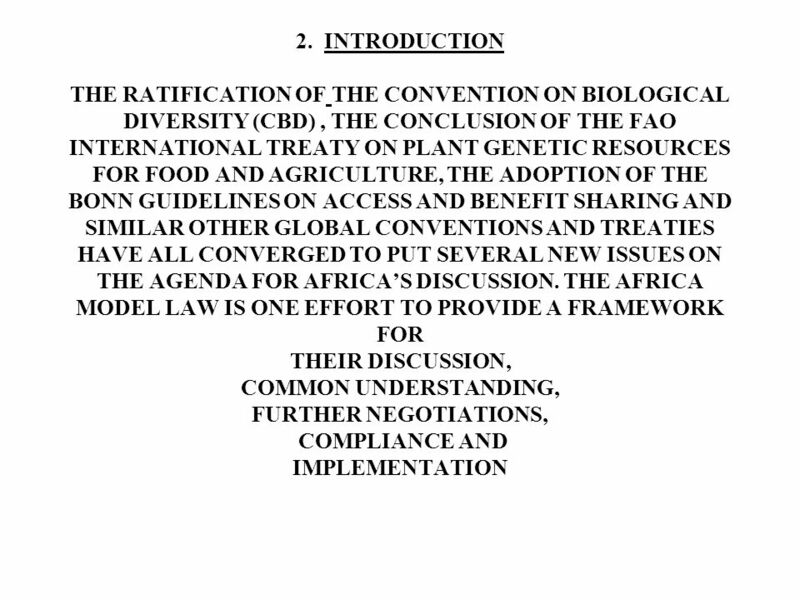 ACCESS TO GENETIC RESOURCES AND BENEFIT-SHARING UNDER THE CONVENTION ON BIOLOGICAL DIVERSITY RECENT DEVELOPMENTS ON ACCESS TO GENETIC RESOURCES AND BENEFIT-SHARING. A vision is…. NOT a dream NOT a forecast NOT an objective. ACCESS TO GENETIC RESOURCES AND BENEFIT-SHARING UNDER THE CONVENTION ON BIOLOGICAL DIVERSITY by Valérie Normand Secretariat of the Convention on Biological. Access to and Use of Traditional Knowledge A view from industry Bo Hammer Jensen. 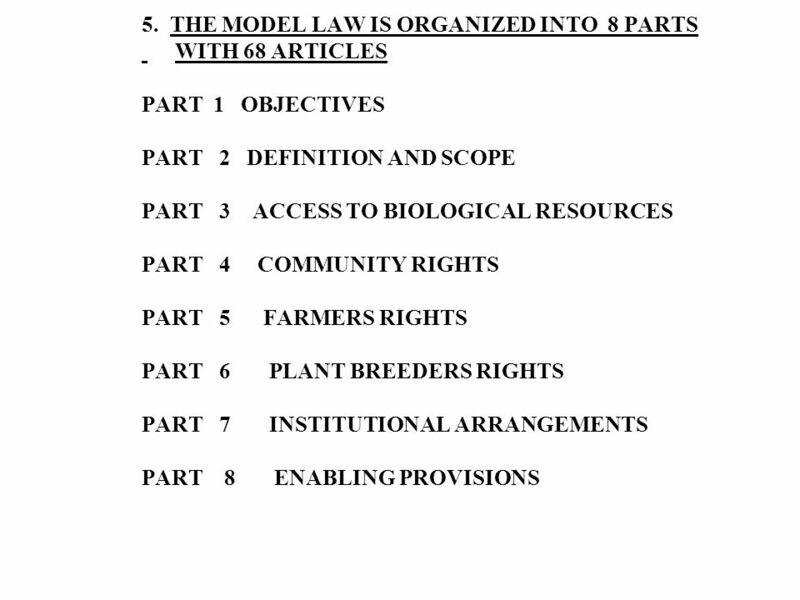 Agrobiodiversity and Intellectual Property Rights: Selected Issues under the FAO International Treaty on Plant Genetic Resources for Food and Agriculture. Convention on Biological Diversity Global Initiative on Communication, Education and Public Awareness - CEPA Wendy Goldstein Graduate School of the Environment. The Convention on Biological Diversity, access to genetic resources and IPR Yovana Reyes Tagle University of Helsinki. 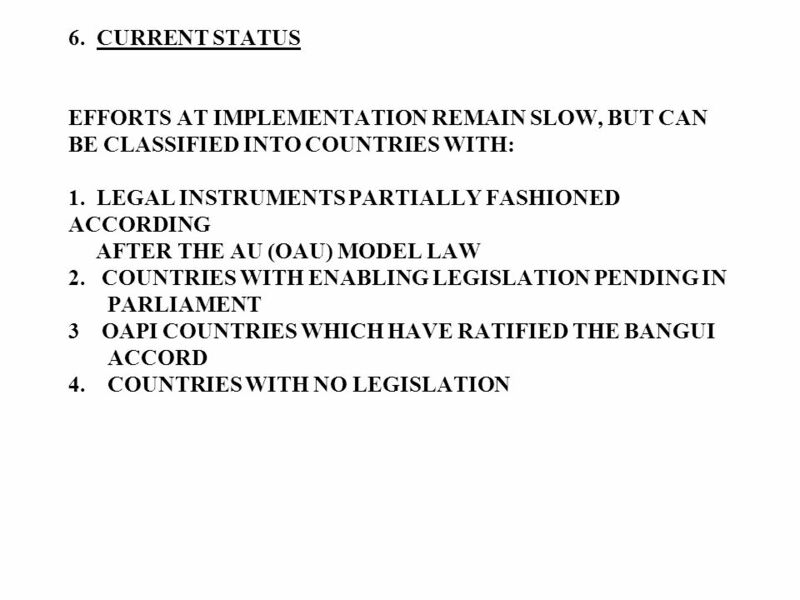 INTERNATIONAL LAW AND ENVIRONMENTAL PROTECTION 1 Environmental Law. References to Economic Instruments in Selected MEAs Matthew Stilwell Matthew Stilwell. Emerging Challenge? Accessing Genetic Resources : the building blocks of new technologies Access and Benefits Sharing, an emerging issue transitioning. The Process of Legislation on Access to Genetic Resources and Benefit-Sharing (ABS) in China: A New Long March Prof. Dr Qin, Tianbao Assistant Dean for. 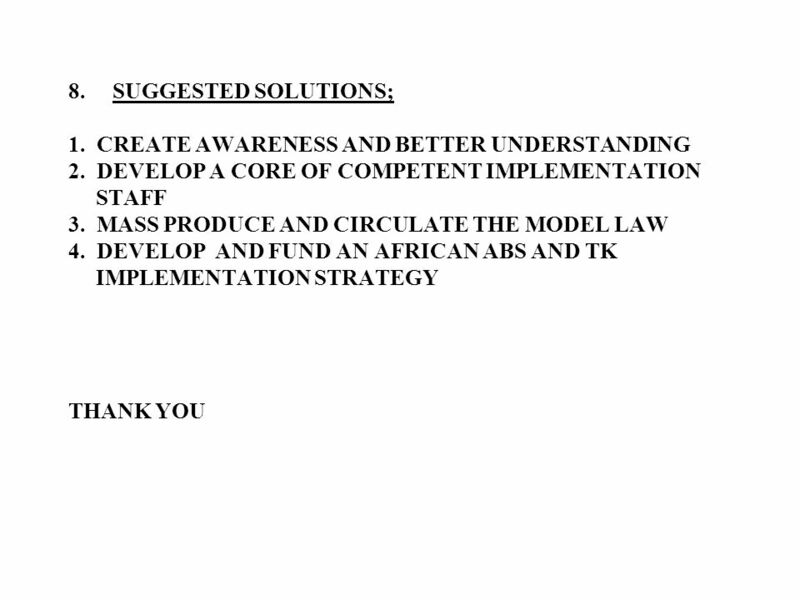 Experiences with implementation of Brazilian A & BS Regime and Suggestions for Reform Juliana Santilli. Access and Benefit Sharing and the Nagoya Protocol Nashina Shariff Manager Environmental Stewardship Branch November 2014. Centre for Genetic Resources, the Netherlands Farmers’ Rights – international level concepts and actions Niels Louwaars Biopolicies specialist. The Intellectual Property and Traditional Knowledge Puzzle Wend Wendland, Director, Traditional Knowledge Division.